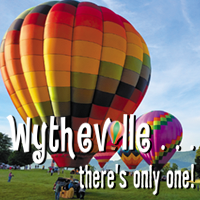 Discover high flying fun, famous outlet shopping and world class events in Dolly’s hometown, Sevierville, Tennessee! 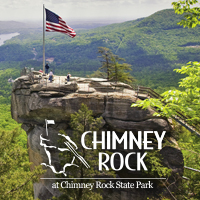 Mark a few things off your bucket list with a zip line adventure in the Smoky Mountains, a trip across America’s longest swinging bridge or a helicopter tour of the national park. 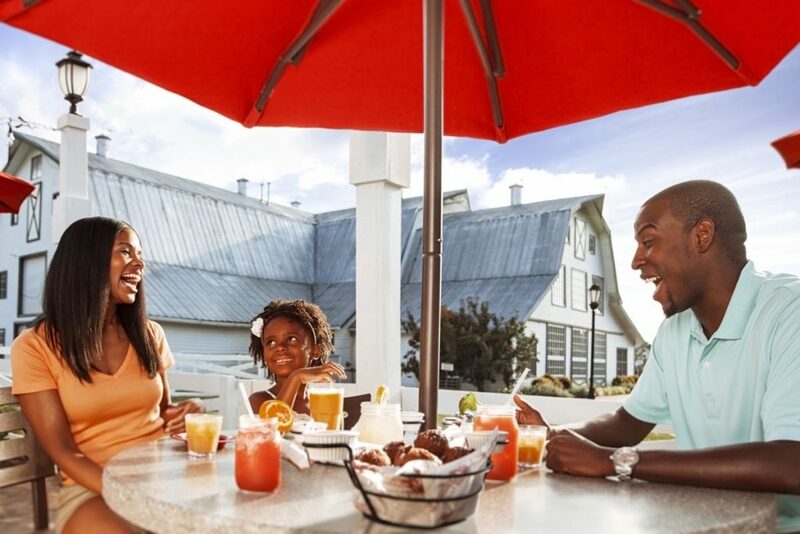 Then mark off your shopping list, with a visit to Sevierville’s famous high-end outlet mall, Tanger Five Oaks, or megastore and museum, Smoky Mountain Knife Works. 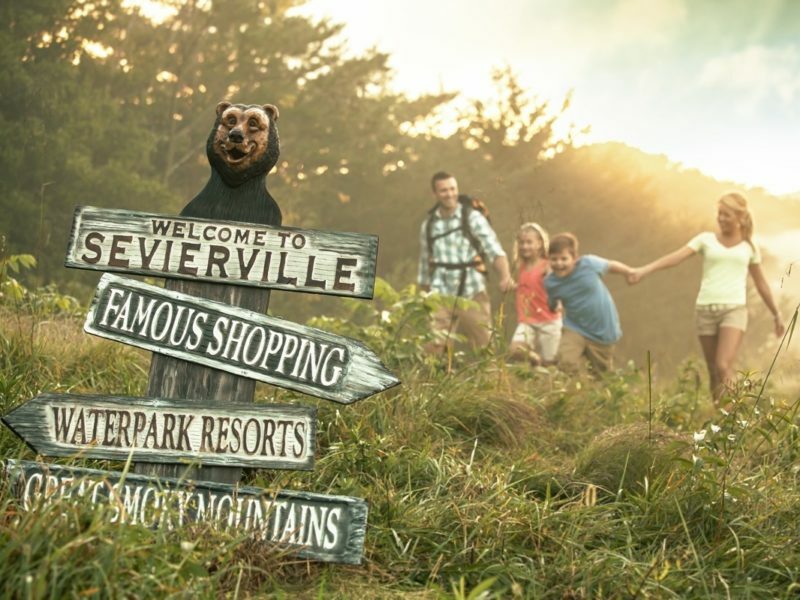 While in Sevierville, visit one of the world’s best theme parks, Dollywood, for award-winning rides, shows, and traditional crafts. 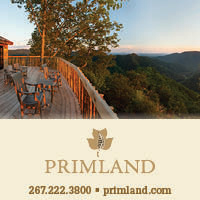 Then visit us for Sevierville’s Annual Bloomin’ BBQ & Bluegrass festival in May each year, with 50 of the nation’s top barbecue cook teams and free concerts. 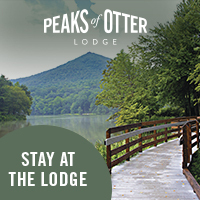 Learn more about our brand new, competitively priced lodging options ranging from cabins to water park resorts, plus plenty of great travel deals. 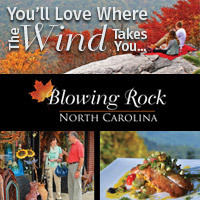 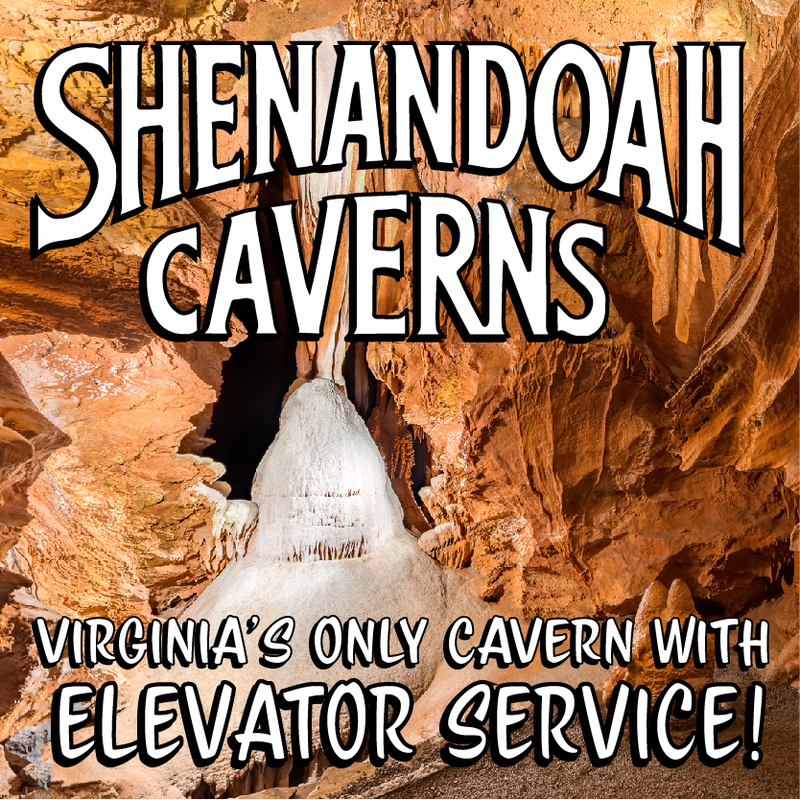 Request your free vacation planner online at www.VisitSevierville.com or call 1-888-738-4378.